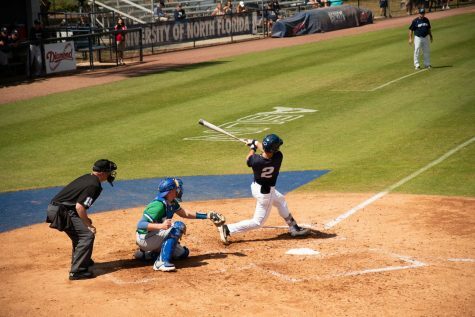 After grabbing four runs in the first inning, the Ospreys distanced themselves early from the FGCU Eagles en route to a 7-4 win. 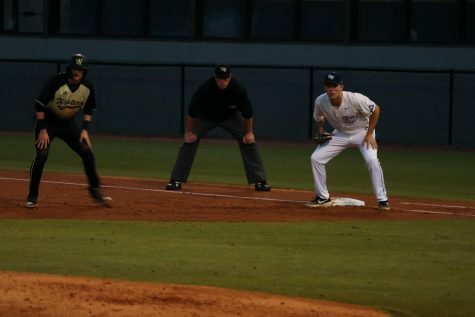 Four runners crossed the plate for the Ospreys in the bottom of the first, highlighted by a pair of doubles from Junior Tanner May and Senior Alex Reynolds as the Ospreys grabbed an early 4-0 lead. 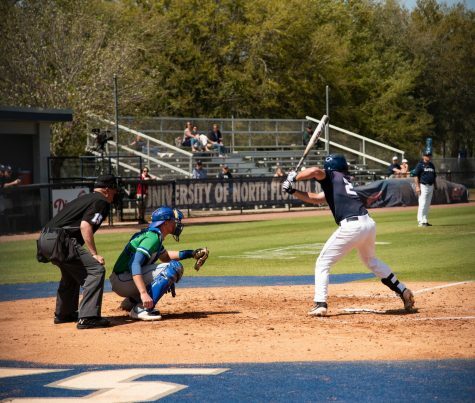 The Eagles got on the board in the top of the fourth with back-to-back jacks from Senior Jay Hayes and Junior Kohl Gilmore to cut the deficit to 4-2 UNF. Hayes returned to the batter’s box in the fifth as he added another run for the Eagles on an RBI double to left to climb within one, down 4-3 to the Ospreys. 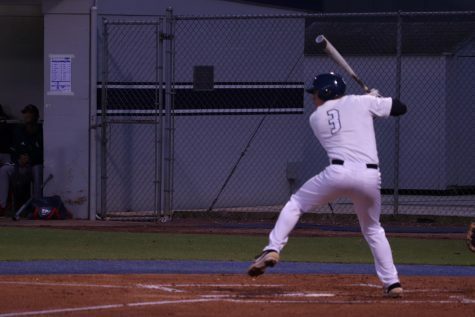 The Ospreys countered in the bottom of the fifth with an RBI single from Senior Chris Berry to plate a runner and pushed the UNF lead to 5-3. 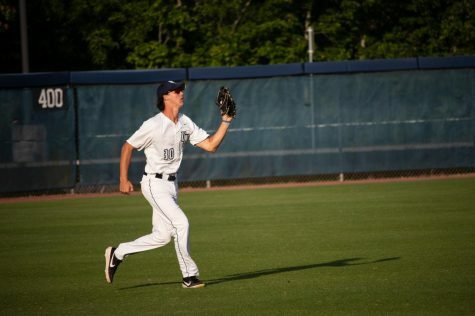 Junior Tanner Clark padded the lead to 7-3 on an RBI single that drove in two in the bottom of the seventh inning. In the top of the eighth, Freshman Joe Kinker left the yard with a solo home run to right for FGCU as the Eagles still trailed, 7-4. 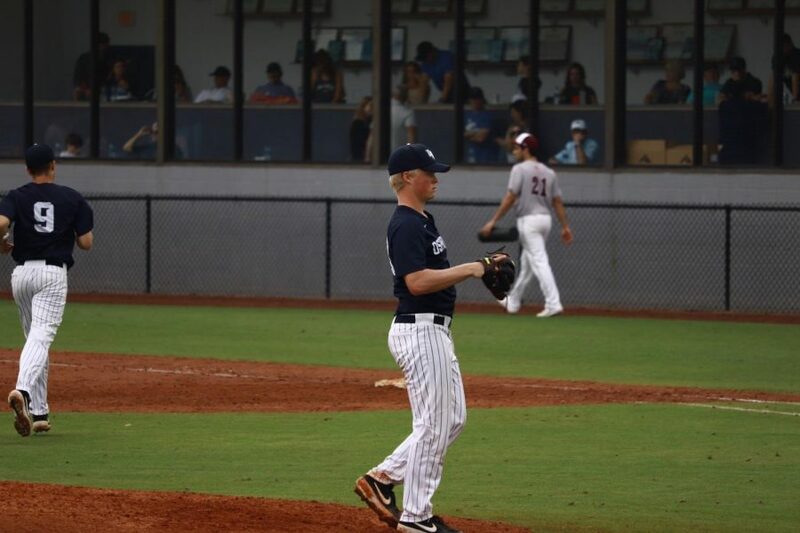 The Eagles had a prime opportunity to score in the top of the ninth as they had runners on first and second. That opportunity was squandered as Senior Trace Norkus got out of the inning unscathed and earned his fourth save of the season to secure the 7-4 win. 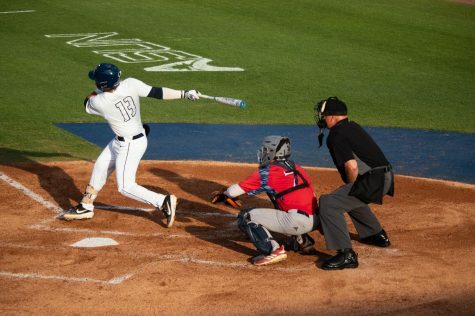 Senior Jay Prather led the team with four hits and improved his batting average to .421 (third in ASUN). 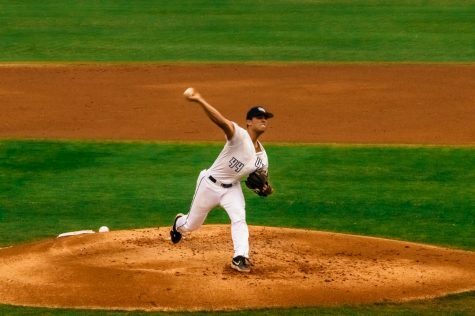 Senior Brad Depperman improved his record to 2-1 after earning the win with five innings of three-run ball, allowing four hits and punching out six. The Ospreys improve their record to 15-9 (1-0 ASUN) and the Eagles loss drops them to 13-7 (0-1 ASUN). 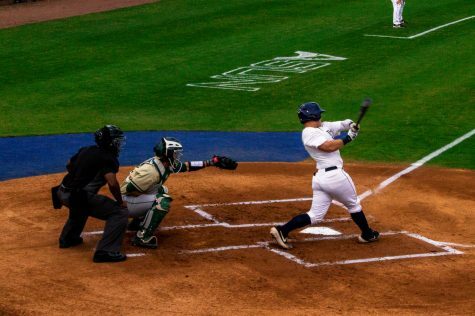 UNF plays FGCU in the second game of their series on Saturday, March 23 at 2:05 p.m.